Bonhams have announced changes in their senior management structure. In his 27th year with the company, Matthew Girling has been appointed global CEO at Bonhams. Matthew Girling, formerly joint CEO of Bonhams with responsibility for Europe and Asia, has been appointed global CEO. Patrick Meade, who was based in New York with responsibility for Bonhams US, takes up a new post in Europe as group vice chairman overseeing all fine arts departments across the business. The company will now appoint a managing director for New York. 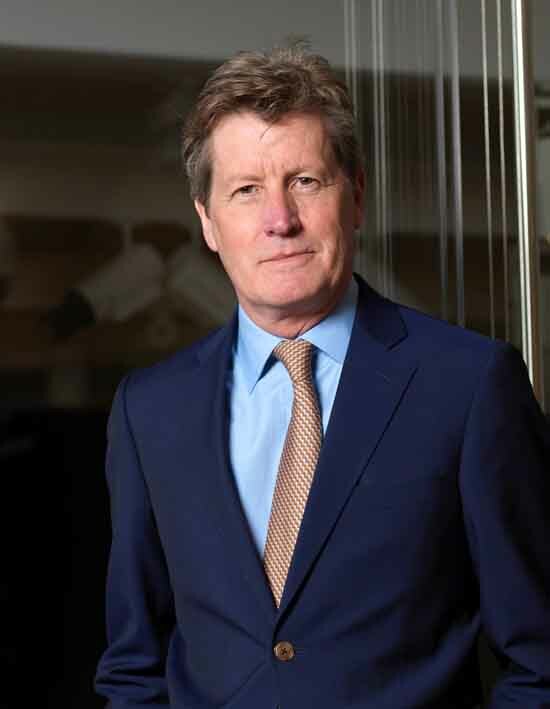 Bonhams co-chairman, Robert Brooks, said the appointment of a single CEO "will enable us to bring more focus to developing our strategy worldwide". Girling said: "I am delighted to have been asked to take on the role of CEO at such an important time in the company's development. Bonhams has come a long way since I first joined in 1988 and I relish the opportunity to take the company to the next level."